It became obvious in June that my Cubs would not be playing in the playoffs this year. While the Cubs are my favorite team by far, there are several teams I regularly cheer for unless their games negatively effect the Cubs: Braves, Red Sox, Rangers. This dumb new Wild Card playoff knocked out the remaining two of my top 4 teams. 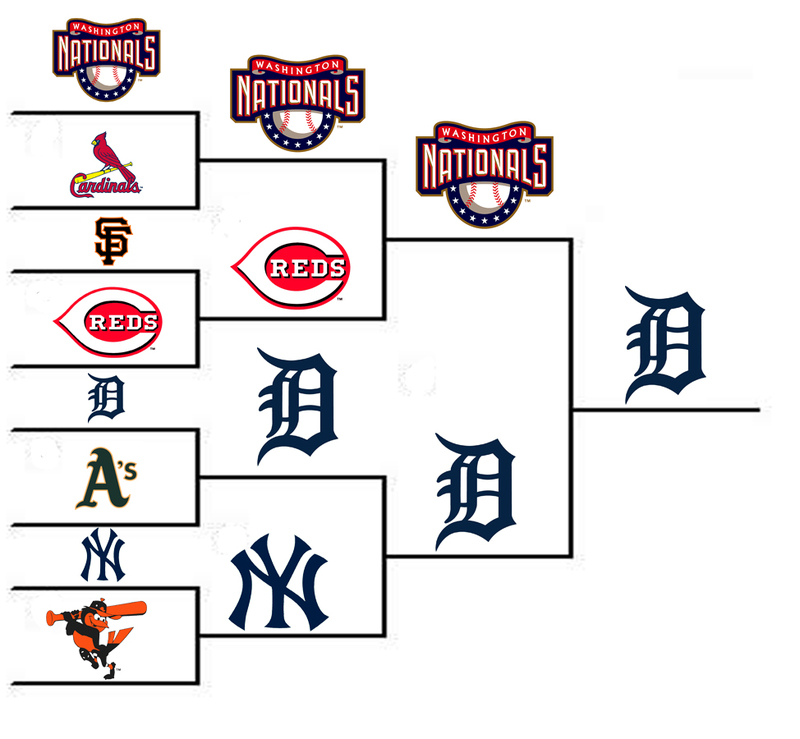 So, here are my thoughts on the current state of the MLB Playoffs. 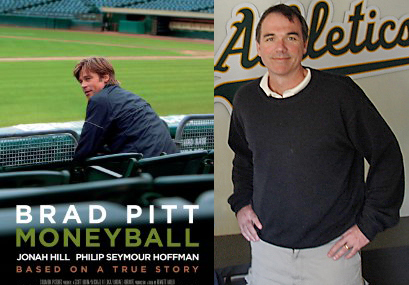 Billy Beane’s Moneyball tactics are now being used by all the teams with more money than the A’s. The A’s are currently two games behind the Tigers. I don’t see his boys making a comeback against Verlander, Miguel Cabrera, and Prince Fielder. Although, it would make for a good sequel. 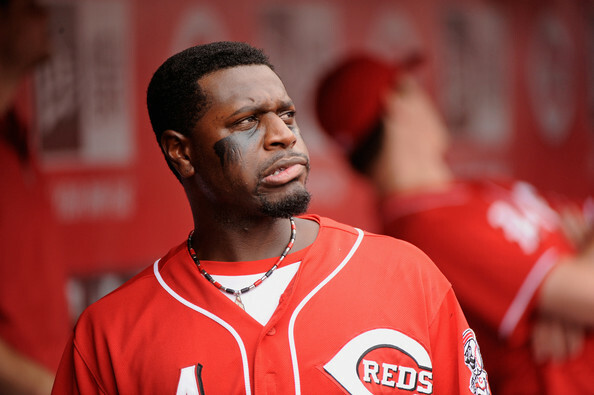 Both Brandon Phillips and Joey Votto have no class. Dusty Baker ruined Kerry Wood and Mark Prior. I have no love for the Cincinnati Reds. 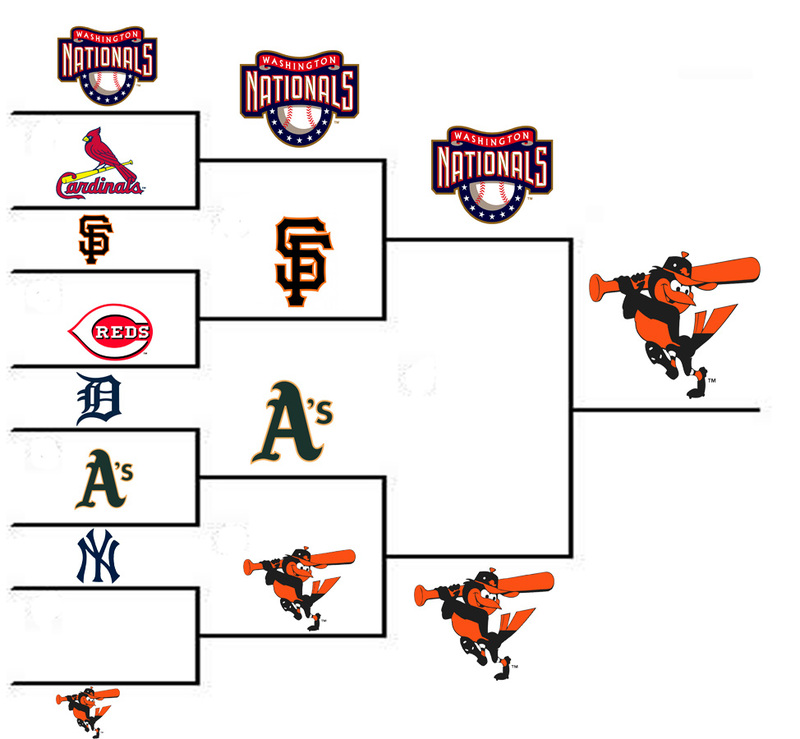 It looks like they’re going to beat the Giants, but I hope the Nationals mop the floor with them in the NLCS. As a Cubs fan, I typically cheer for the underdogs/historically bad teams in the playoffs. I think this would be an amazing series. These are regional rivals, and they both have been terrible in recent years. What do y’all think? Who do you think will win the World Series? I am thoroughly unimpressed by these teams. I have no real interest in any of them but it will still be fun to cheer on the underdog, whomever that may be, come World Series time. Next year Cubbies. Next year.